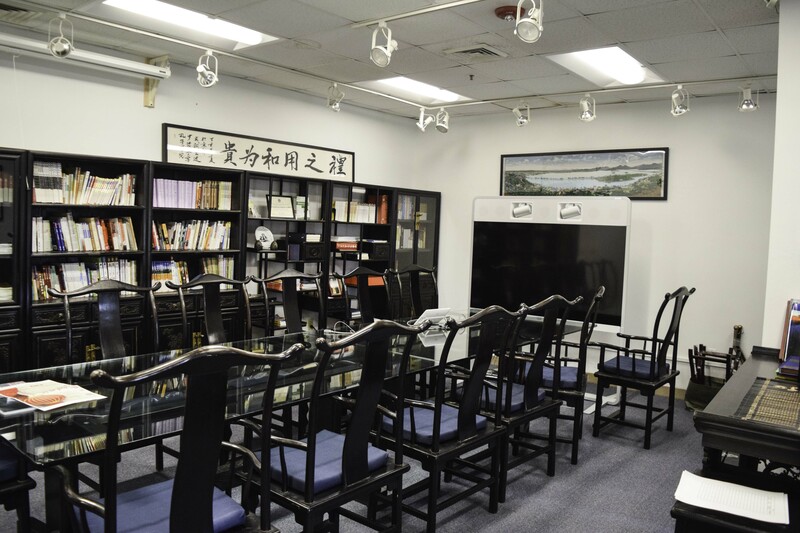 Anna Meassick | The Confucius Institute located in the library remains empty after it was announced the program will end this May. The University of Rhode Island will officially dissolve its partnership with the Confucius Institute this May as federal law prohibits funding to universities that host it. The Confucius Institute is an educational organization affiliated to China’s Ministry of Education. The organization partnered with URI in 2007 to promote the Chinese language and culture, and to provide global opportunities for students and faculty. The Confucius Institute at URI will be dissolved due to the need to abide by a federal law that prohibits federal funds to support a Chinese language program at a University that hosts a Confucius Institute. 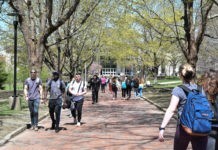 Due to the government’s concern about Chinese influences on American campuses, the act has a provision barring U.S. universities from using federal funding to support any program involving Confucius Institutes. Any external and unsupported statements regarding Chinese propaganda through the Confucius Institute were also dismissed by URI representatives. Katz said that there was no evidence of Chinese propaganda that was coming into URI through the Confucius Institute. The challenges not only included adhering to the guidelines of the National Defense Authorization Act, but also to consider the future funding of the University’s prestigious five-year Chinese Flagship program. The Chinese program under the Confucius Institute is much different than the U.S. Chinese Flagship Program. The latter is one of only 12 programs in the country designed especially for undergraduate students in any major to achieve a professional level of proficiency in the Chinese language. 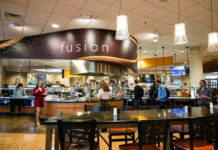 The University does not find it necessary to replace its partnership with the Confucius Institute as its dissolution did not significantly affect its students or faculty members.